AWD sedans in Mississauga can be found at our Pfaff BMW dealership. With auto technology becoming more and more advanced and bringing with it new traction controls, it stands to reason that more people are opting to purchase AWD cars. 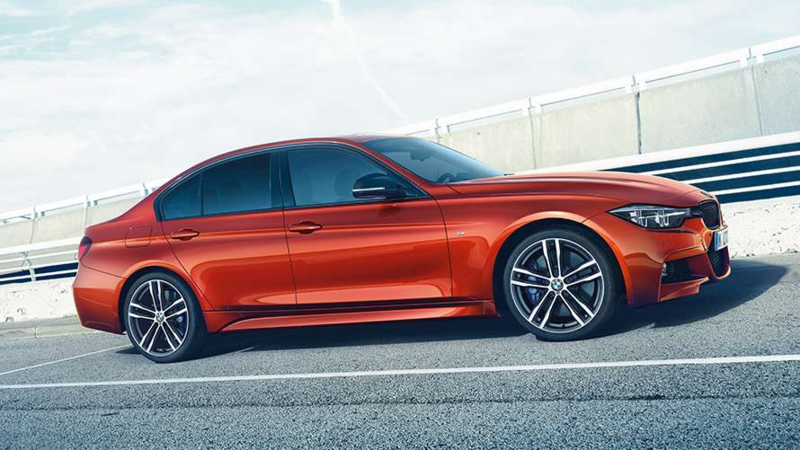 For those customers who are looking for AWD sedans in Mississauga, we encourage you to browse through our website, or visit our Pfaff BMW dealership today. In this article, we will talk about the benefits of driving an AWD sedan. Begin your search for AWD sedans here. There's no question that AWD improves traction. The reason is it allows all four wheels to spin, which can be helpful if two of them are on a slick or slippery surface. It can also be helpful if two wheels are stuck. That's a reality that many drivers in our snowy, northern climate have to face. For that reason, AWD vehicles are commonly suggested for people wanting more grip as they drive in harsh weather conditions. Most AWD vehicles offer better resale value than their two-wheel-drive counterparts. There's a reason: AWD costs more up-front, and it makes a vehicle more capable. No, you won't see every penny back if you decide to tick the AWD option box. But your car will be easier to sell when that time comes. Also, choosing AWD means you'll never have to worry about resale if you move to a place that has harsher winter months, like western Canada. Regardless of where you live, it's likely you get at least occasional bad weather. Whether it's snow, rain or anything in between, you'll certainly sleep better knowing you have AWD when the going gets really tough. For some drivers, that alone is enough to justify ticking the AWD box on a car's options list. These are just a few of the reasons why someone might opt for an AWD sedan in Mississauga. At Pfaff BMW, we have a very large selection of AWD sedans, and they are waiting for you to take out for a test drive! Click here to find our contact information, schedule a test drive, or to fill out our contact form.